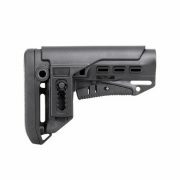 The best way to upgrade your AK is to fit it with a Hogue AK stock and handguard. 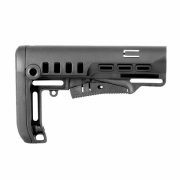 These stocks are very precise, made from a fiberglass polymer and overmolded with a soft and durable rubber. 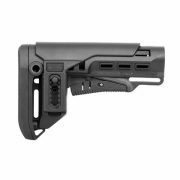 Hogue molded AK 47 stock is very precise, designed to provide perfect fit. 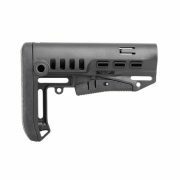 With this stock your gun will shoot straight. 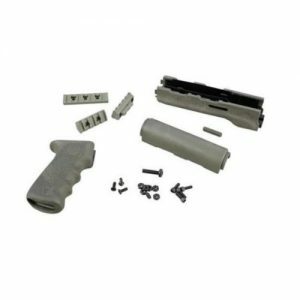 Patented overmolded process allows the manufacturer to create extremely durable gun parts, so your new Hogue rubbered AK 74 stock will serve very long time. 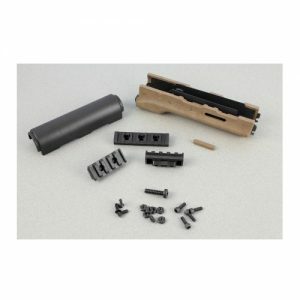 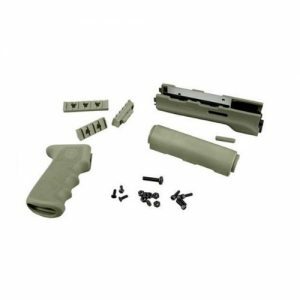 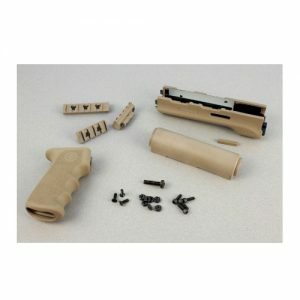 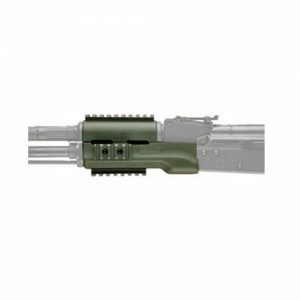 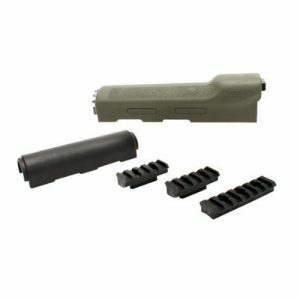 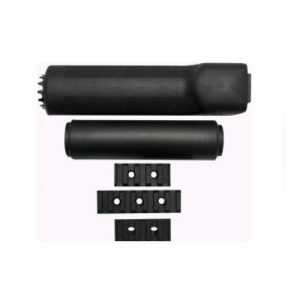 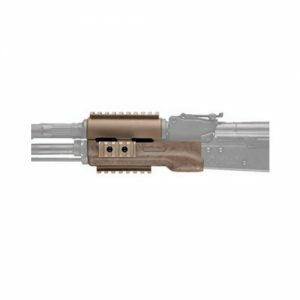 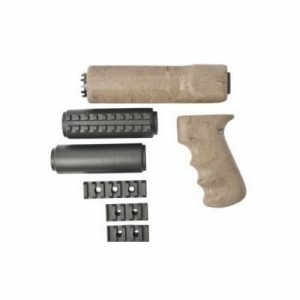 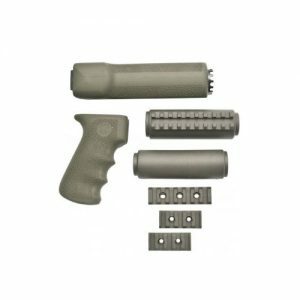 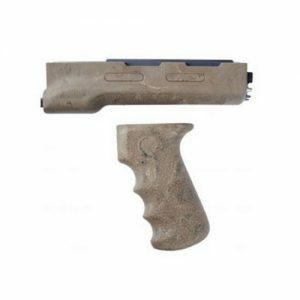 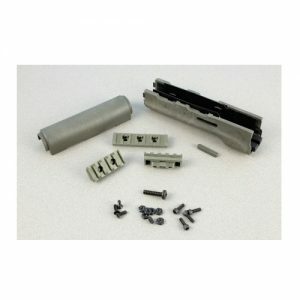 These gun parts easily withstand even harsh conditions. 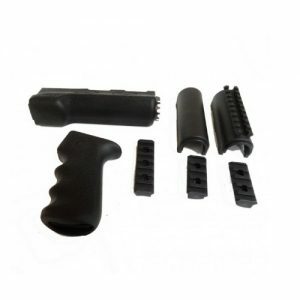 If you want to upgrade your AK to the full and enjoy super stability, you can install Hogue AK grip. 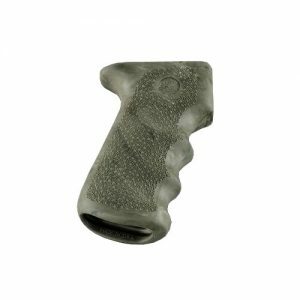 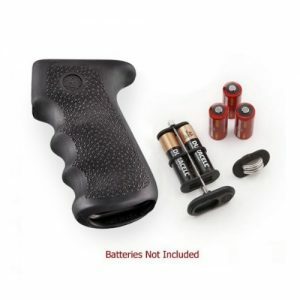 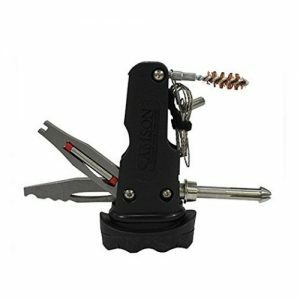 It enables secure grip and reduces on-target time. 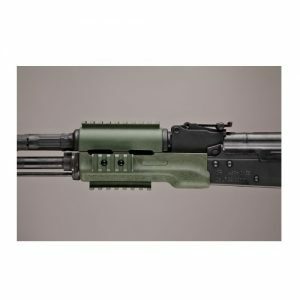 One more thing you can do to enhance overall versatility, performance and accuracy of your weapon is fitting your gun with Hogue handguard for AK 47 74. 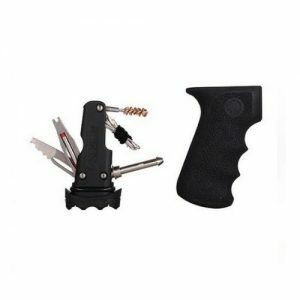 It will protect your hands from heat and give you the space for attaching optics and tactical lights. 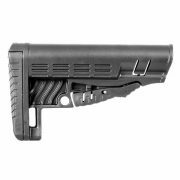 Hogue AK handguard provides great ventilation, prolonging the life of your weapon. 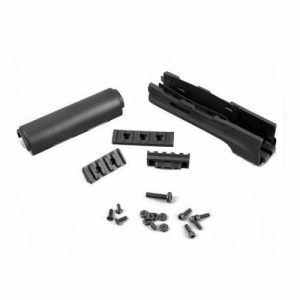 Europe Outdoor’s selected the best collection of Hogue parts for AK. 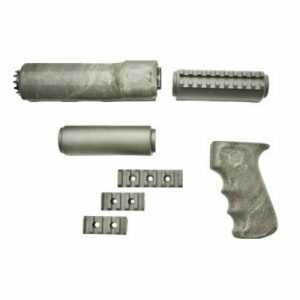 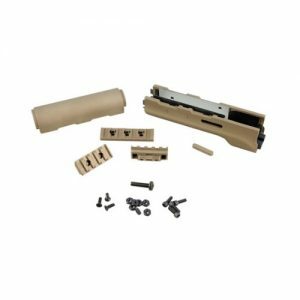 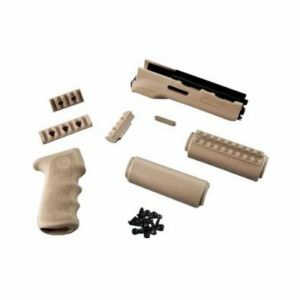 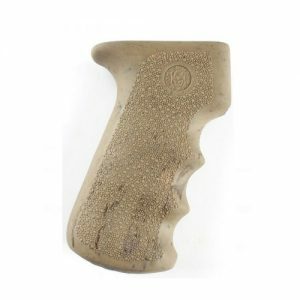 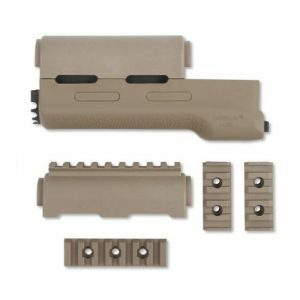 Here you’ll find high-quality stocks for rifles and shotguns, durable Hogue Yugo handguard and other parts for upgrading your firearm.